Home APPS Nintendo Needs More Time To Release Mario Kart Mobile Game: Here’s Why? Nintendo delays its next mobile game until summers. Previously, Mario Kart mobile game was supposed to get a mobile version at some point before March 2019. 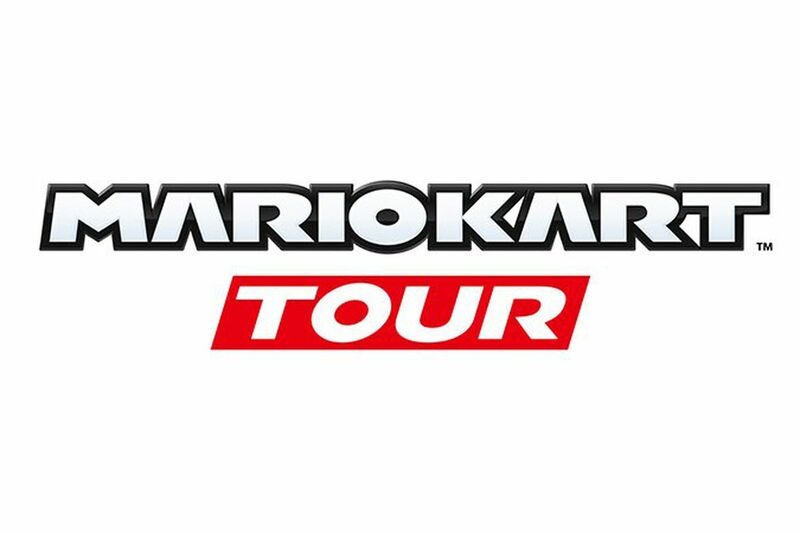 But It seems like Nintendo needs more time to polish its ‘Mario Kart Tour’ app. Mario Kart mobile game is Nintendo’s fifth game for mobile. Super Mario Run, Animal Crossing: Pocket Camp, Fire Emblem Heroes, and Dragalia Lost were the games to get a mobile version. Although, there was a social media app called Miitomo, which is not available now. The decision of delay in the release of Mario Kart mobile game is to improve quality of the application and expand the content offerings after launch, Nintendo’s latest financial report confirms. It explained it in its Q3 earnings report. It reminds me of informing you that Nintendo sold 9.41 million Switch consoles in the three months leading up to December 31st, 2018, bringing lifetime sales to 32.27 million. 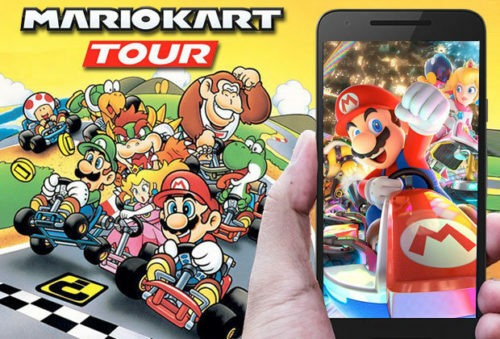 Will Mario Kart Tour be similar to Super Mario Run? Or What unique will it bring in its new mobile game? All these question raises because there is no Nintendo Direct-style video explaining what the game is about. This is the reason why a delay in the release is not a huge surprise. For now, the reports hint that game will roll out sometime between June and September. Till the time Nintendo is polishing its new mobile game, You can polish your skills on the switch with Mario Kart 8 Deluxe.